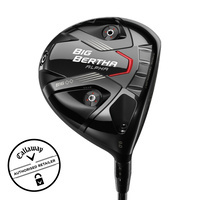 Browse our massive range of drivers at the cheapest prices! 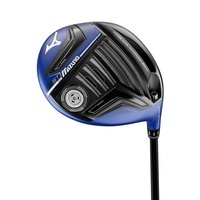 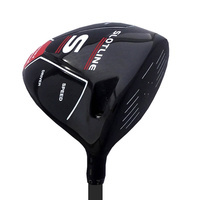 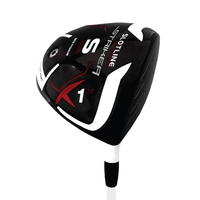 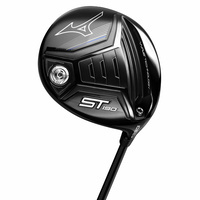 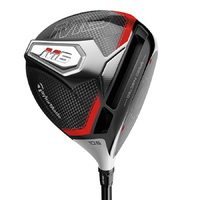 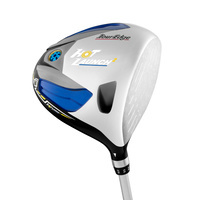 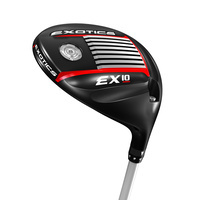 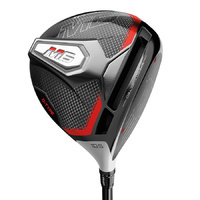 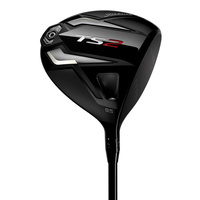 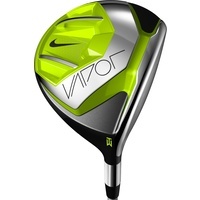 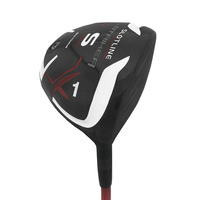 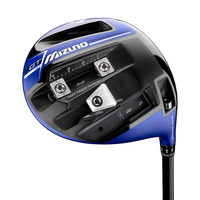 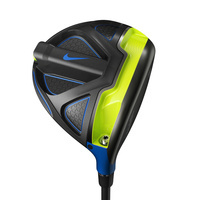 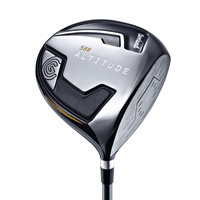 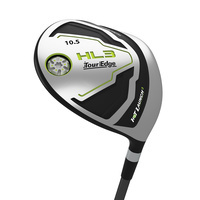 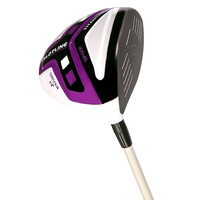 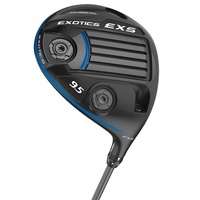 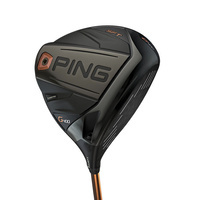 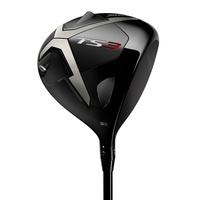 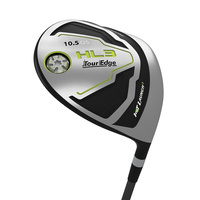 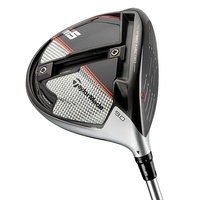 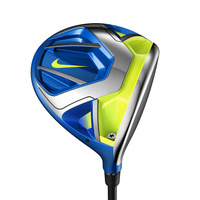 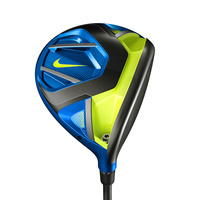 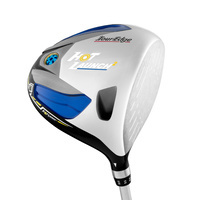 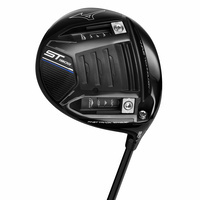 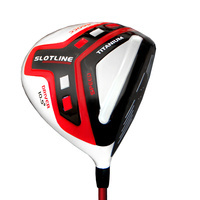 Not only do we have a huge range in-store but we have cheap golf drivers online at bargain prices. 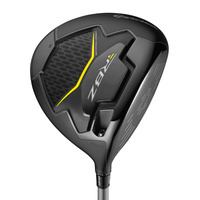 We offer free delivery for your golf drivers online and also take advantage of zipPay as a payment option to secure your new woods. 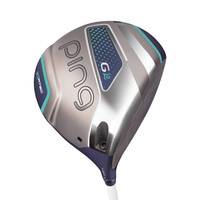 We offer free custom fitting in-store as well, if you're looking to get fit for the perfect club for your game check out on of our golf shops Australia-Wide for great service and a great deal.